Although Samsung has not confirmed any of its Galaxy S9 design details or specifications, the drip-drop of information in December has turned into a flood over the last few days. More leaks on hardware are seeping out of the production lines, while third-party accessory manufacturers Caseme Case risking huge set-up costs on knowing what the upcoming design is. Samsung’s three different variants will have the same specs under the hood. Hopefully, the Snapdragon 845 which has been officially announced recently will be powering the S9 Plus. Following are the possible Specs for the Galaxy S9 Plus according to leaks and rumors since last two months. 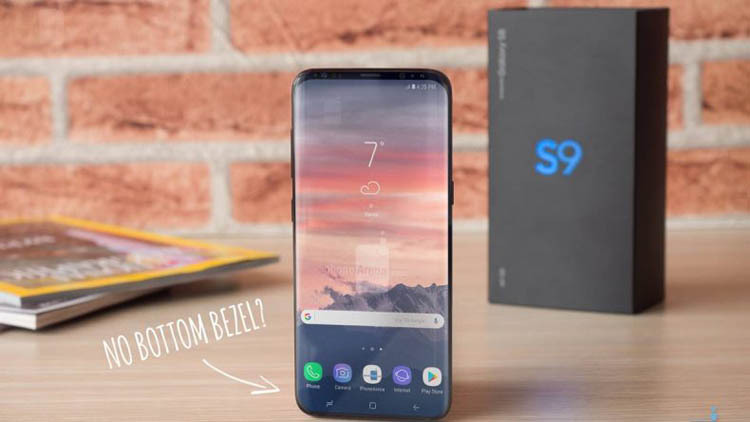 The South Korean company is expected to lift the lid on the Galaxy S9 features at next month’s global consumer electronics and consumer technology trade show (CES) in Las Vegas. Then, the public will have their answer.